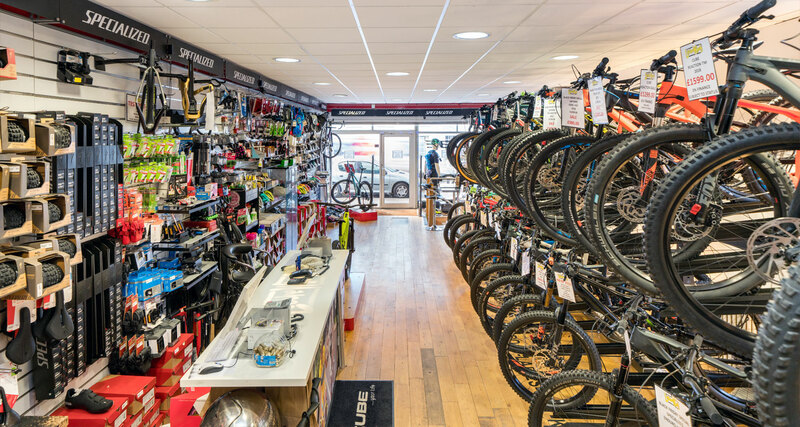 LeisureWheels is a 3rd generation family run cycle shop established in 1985. 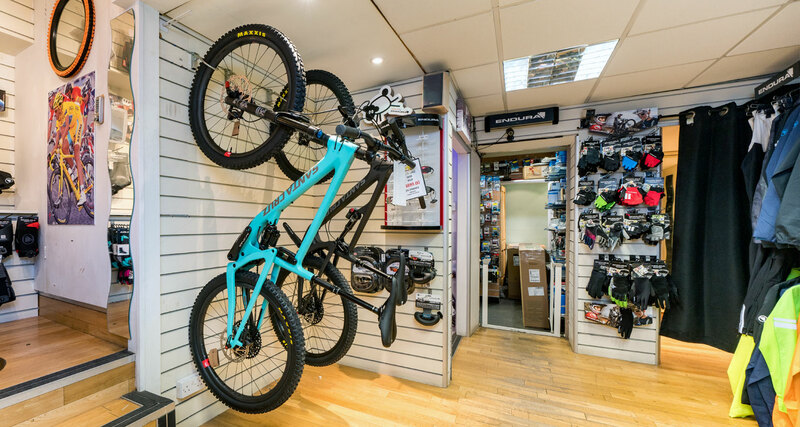 Cycling has always been in our family from our grandparents in the 70's right through to todays generation who regularly compete on and off road. The shop, built in 1730, is in the stunning Hemel Hempstead old town, an area often seen in TV & film. All the staff are regular cyclists on road and mountain bikes and we've even a BMXer on the team! 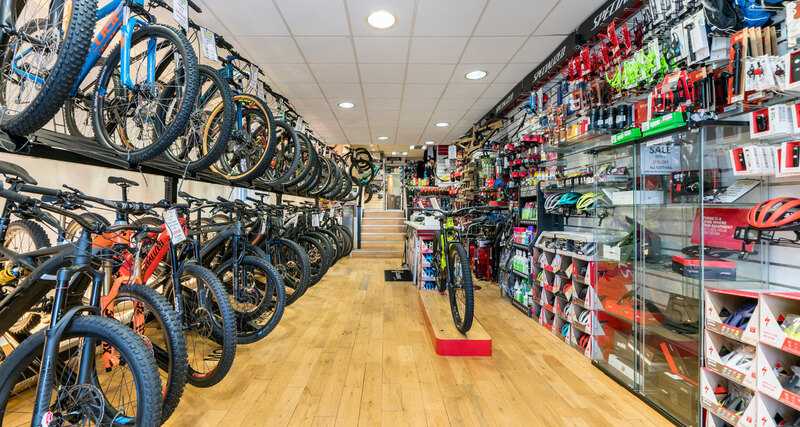 Collectively we have over 100 years competitive cycling in all disciplines, so we're confident we can offer helpful free advice on any cycling matters. 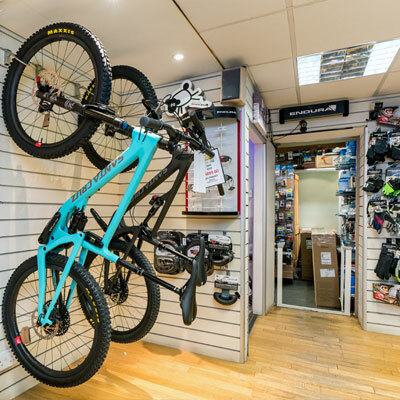 We only sell what we use, with our chosen brands being Specialized, Cube, Haibike, Lapierre and Santa Cruz. 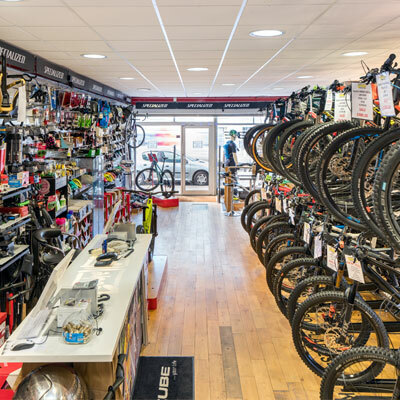 The shop has been established as LeisureWheels in Hemel Hempstead since June 1985. 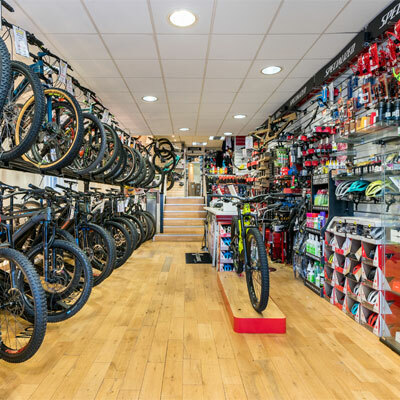 Prior to that, the shop premises were occupied for ten years by Moores Cycles-part of a chain of cycle shops across the home counties region. Going further back it was Howards Motors for twenty years (motorbikes and bikes) and earlier still it existed as a car showroom. Evidence of this past can be seen in our newly opened cellar area where a monster-sized RSJ still props up the floor.